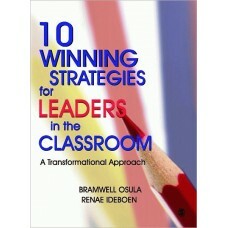 n 10 Winning Strategies for Leaders in the Classroom: A Transformational Approach, Bramwell Osula an..
We've all been there: sitting at your desk with your head in your hands, pacing in the hallway, or .. 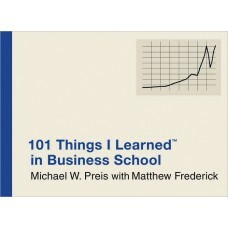 Spark Your Next Brainstorm We've all been there: sitting at your desk with your head in your hands,..
101 THINGS I LEARNED IN BUSINESS SCHOOL will cover a wide range of lessons that are basic enough for.. This second edition offers a wealth of practical strategies for building teams by developing trust, ..
Research and experience demonstrate two areas with which many new managers are completely unfamiliar.. Whether you start a business to promote a good idea, to complement retirement, or just to do it, kee..
21st Century Management provides an authoritative insight into the key issues for students in colleg..
Japan''s economy and businesses are moving into the twenty-first century after a long and hard ''los..
50 Powerful Ways to Win New Customers: Fast, Simple, Inexpensive, Profitable and Proven Ideas You Can Use Starting Today! Paul Timm will teach readers how to become a "customer magnet." 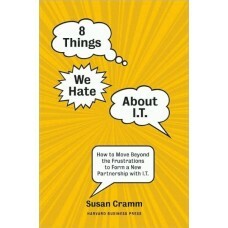 After reading this second edition, o.. Satisfy Your Appetite for Success Choose from 55 of today's hottest food-related businesses-all und..
Why can't you get what you really want from IT? All you desire is a ready-and-willing partner to hel..